A couple of summers ago, as I paddled my kayak through the narrow passage at the entrance of Fisherman’s Bay on Lopez Island, Wash., I came up on a dated but nicely kept El Toro dinghy skippered by a bear of a man. “Ahoy, El Toro!” I shouted across the water. “Ahoy, kayak,” he came back. That’s how I met Dan McGuire and learned about Ponderosa Boat Works, the boat shop program at Ponderosa High School, a small Alternative Education Green Technology school with approximately 60 students in Loch Lomond, Calif. The class is part of the Regional Occupational Program that’s supported by the Santa Cruz County Office of Education and helps youth broaden their experience, build confidence and acquire soft skills like punctuality, responsibility and teamwork. On the other coast, in Bristol, R.I., there’s the Herreshoff Institute, which is affiliated with the Herreshoff Marine Museum, the America’s Cup Hall of Fame and events like the Classic Yacht Symposium. The institute’s After-School Boat Shop Program also seeks to remind students of the legacy of the Herreshoff Manufacturing Co., one of the world’s leading boatbuilders in the late 19th and early 20th centuries, driving innovation and industrial output in the region. In the process, HMC became a paragon of the Golden Age of Yachting, with wealthy clients like the Morgans and Vanderbilts ordering sleek and winning yachts — not ships or boats — that gave them pleasure and conveyed status. As different as the backgrounds of the Ponderosa and the Herreshoff programs are, there is one common goal: introducing kids to boating to help ensure the industry remains viable. “I believe that education should be a tactile experience,” McGuire says. A year ago McGuire moved into Ponderosa’s workshop and now thinks about bigger projects, like a 1960 Blue Jay or a 1970 Penguin. He has up to 10 students in class, and the girls, who make up 20 percent, are more patient, so they are better at finishing work. “I want students to take something in poor condition that had been ignored, unwanted and abandoned and turn it into something that is functional, beautiful and valuable,” he says. In the Rhode Island program, approximately 20 kids from middle and high schools in Barrington, Warren, Bristol and Portsmouth mostly work on classic Herreshoff 12-1/2s, which are used as sail-training boats. “It is a school-age mentorship program where older volunteers teach students the requisite skills to repair and maintain classic boats,” says program director Richard Feeny, who also captains Kestrel, a donated Fisher’s Island 31 sloop that serves as the museum’s flagship and sailing ambassador. He hopes to increase the number of courses and tie them to the American Boat and Yacht Council’s marine technology curriculum. 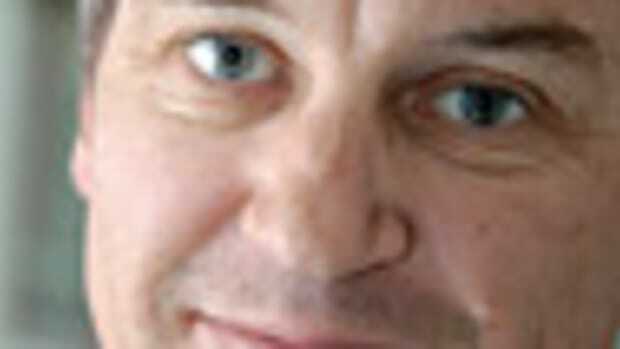 Eventually, he says, he’d like to offer feeder courses for boatbuilding schools. McGuire’s boat shop is part of an alternative education program that serves students who were booted from general-ed schools because of academic or behavioral problems, substance abuse or anger management issues. He says many students depend on Ponderosa for structure, food, companionship and a sense of belonging. “It’s the best school ever,” says Brianna Villar, 17, who moved to Santa Cruz County from the Los Angeles area. She’s been to many schools, so she can compare. 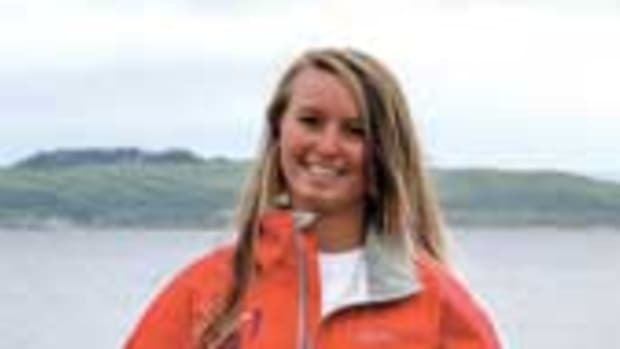 Villar wants to study psychology but signed up for Ponderosa Boat Works to broaden her learning experience and to learn how to row and paddle canoes. 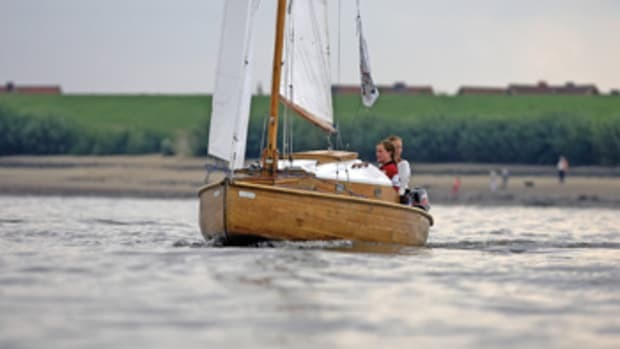 “I loved helping put together Smalls, a dinghy that had holes so we had to patch her fiberglass hull, put gunwales on and varnish them,” she says. For McGuire, the most promising approach to sustaining and growing boating is all-inclusive. “Latinos are the fastest growing demographic in California, and they shouldn’t be ignored,” he says. Society, he suggests, will only be as good as the preparation of students for the workplace, including those in alternative education. 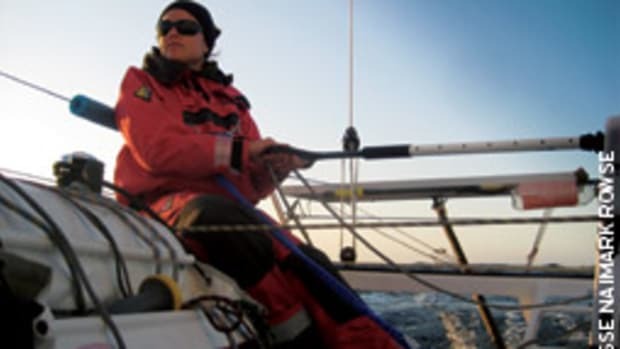 “For streetwise kids it’s important to be tough, and few were tougher sailors than the Spanish, so that’s part of Latino heritage,” he says, explaining how to interest a demographic that doesn’t have a popular role model in sailing. 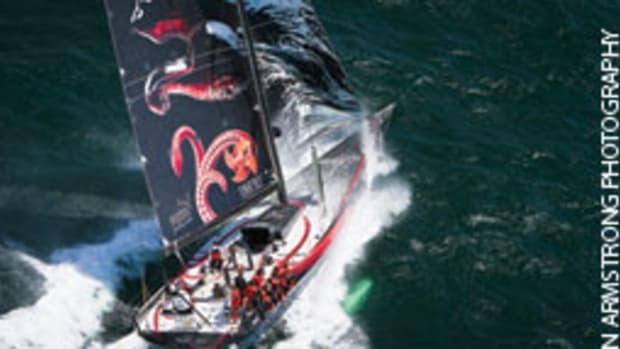 McGuire says he runs the program on as little as $500 to $600 a year and receives support from the Santa Cruz Sailing Foundation, the local ProBuild lumber yard and West Marine. The latest grant is earmarked for the purchase of a stitch-and-glue boat kit, so kids learn to create something from scratch. Outsiders who hear about the program — some from as far away as Washington State — donate boats, spars and sails. In the future, McGuire wants to invite riggers, sailmakers, bottom cleaners and Port Authority personnel to hold classroom presentations for the students. It helps build awareness about Ponderosa Boat Works and introduces students to careers in the marine industry. 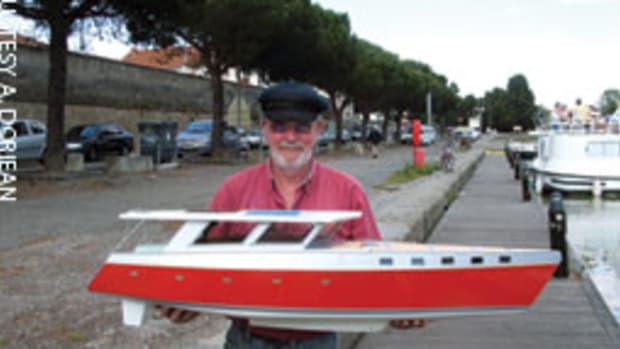 Another idea is selling or auctioning restored boats to help with funding. Cooperating with nautical businesses is also part of the Herreshoff program, which gets support from Bristol Boat Co. and Guck Inc. (consulting), Kinder Industries (sails and canvas), Jamestown distributors (materials and scholarships) and Haggerty Insurance, an insurer of classic cars and boats. Grant money comes from the Collectors’ Foundation (www.collectorsfoundation.org) through Larry Fisher, a former executive director of the Herreshoff Marine Museum who also worked at the Henry Ford Museum and Walt Disney Imagineering. As noble as it is, it’s not all altruistic. “Helping young people learn the skills to restore old boats and cars helps sustain the future of their business,” Feeny says. 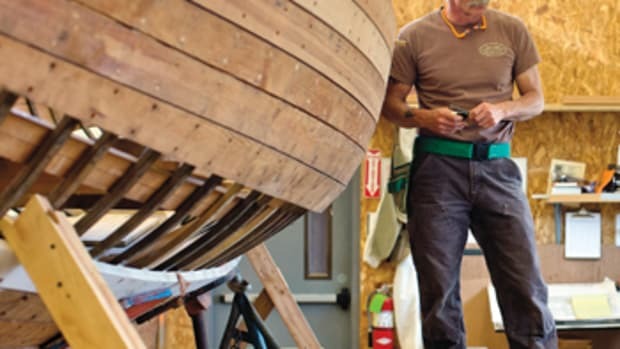 With all their differences, Ponderosa Boat Works and Herreshoff’s After-School Boat Shop Program are vital for the individuals they teach and the communities they serve because they connect schools to the boating industry and vice versa. And by inviting kids to the table who thus far have not been part of the typical boating and sailing demographic, they show what has to be done to stay relevant beyond the aging baby boomer generation.